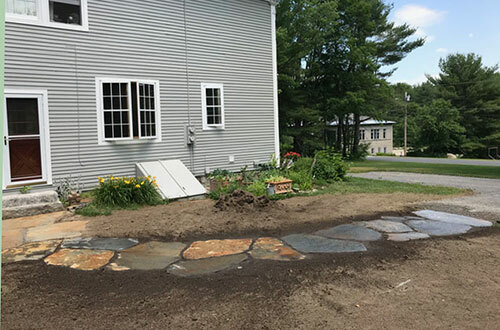 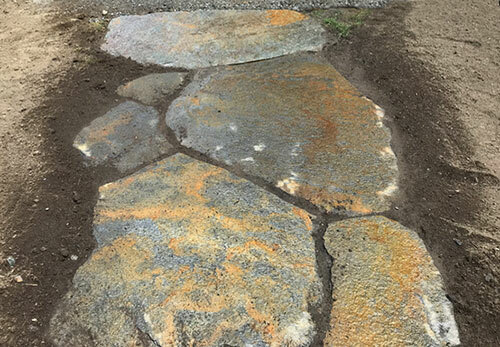 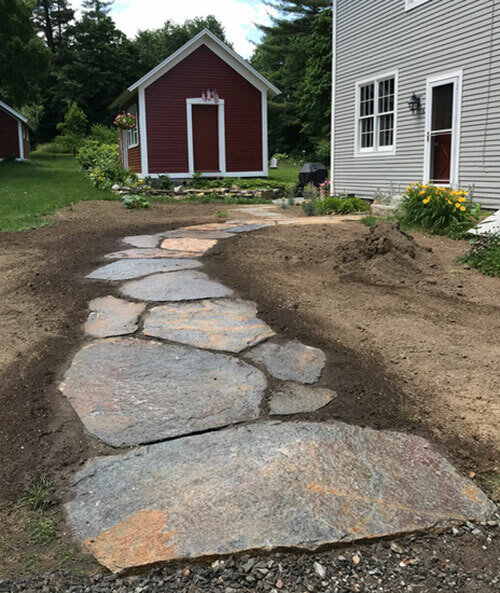 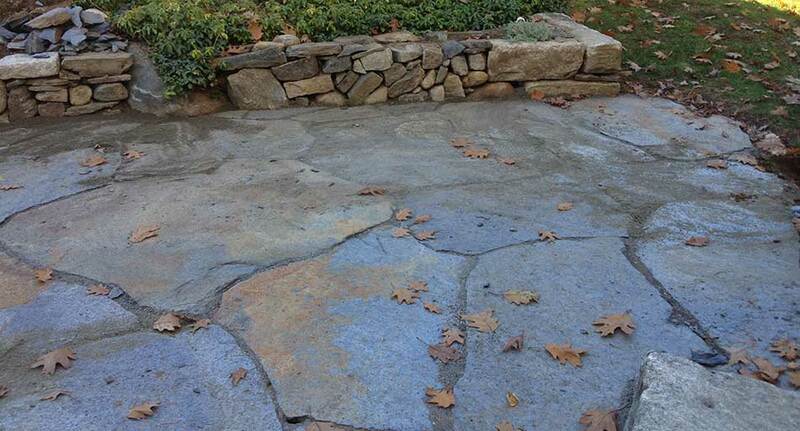 Stonework for gardens consists of patios, walkways, dry walls, steps and . . .